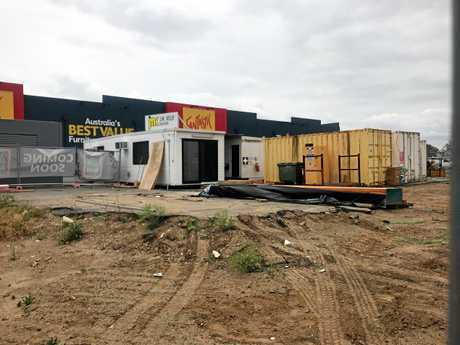 AN Australia-wide company left $260,000 out of pocket by JM Kelly Group's collapse is calling on Aldi to pay all sub-contractors before work continues in Rockhampton. 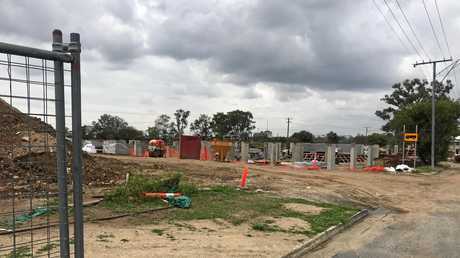 Mike Vadasz, of Australasian Piling Queensland, says he is owed roughly $260,000 for work on the Gladstone Rd Aldi site which was originally due to be paid on September 30. Mr Vadasz, who travelled from Adelaide to Rockhampton for urgent talks with Aldi, said the piling work was completed in late August but would not be certified by him until outstanding bills were settled. The Gladstone Rd site is the 40th Aldi Mr Vadasz's company has worked on in Australia and the first where he's had any financial issues. He said JM Kelly Group were due to pay $202,000 at the end of September, with claims submitted for project variations. When Mr Vadasz contacted JM Kelly Group about the delay in payment, he was told the money would be paid on October 15. When the funds still hadn't been transferred by then, Mr Vadasz was told JM Kelly would be posting a cheque on October 16. 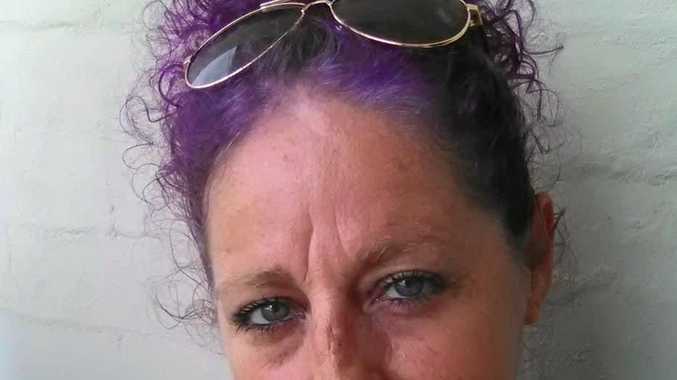 "I thought, that's crap 'you paid the first one electronic funds transfer, why not this? '," he said. "They said 'well, it's a lot of money so we have to mail the cheque'." On Wednesday, October 17, Mr Vadasz's secretary showed him new reports of the company's administration. Since then, Mr Vadasz has been speaking with administrators PricewaterhouseCoopers (PwC) and Aldi in hopes of getting paid. But he told The Morning Bulletin the international supermarket chain said they had followed their legal obligations and could not pay him. Although Mr Vadasz agrees Aldi have done the right thing, and also been caught up in JM Kelly's collapse, he said the company supporting sub-contractors would be in the best interest of the community. "My product is in the ground, I can't take it away," Mr Vadasz said. "I'm not the only subbie who's been screwed." 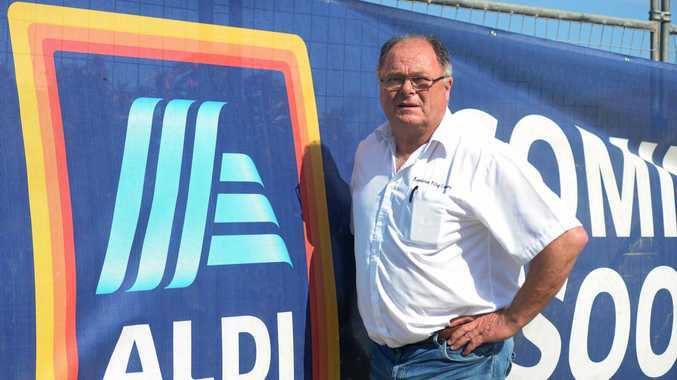 Mr Vadasz said Aldi could spend $1 million making sure all sub-contractors were paid, but the pay off for the company in terms of community goodwill would be priceless. In 2017, Aldi Australia recorded over $8 billion in sales. "You shouldn't build this building on the blood, sweat and tears of sub-contractors," Mr Vadasz said. "What I want Aldi to do is the right thing." In a statement, Aldi said the Gladstone Rd site was "under possession of the administrators of JM Kelly Builders". "ALDI has paid all invoices for work completed by JM Kelly," they said. "We are working with the administrators and reviewing our options to complete the project." JM Kelly Group did not respond to The Morning Bulletin's requests for comment.